Posted 2/17/2014 12:07pm by Kerry Gawalt. We are quickly approaching the time to start our greenhouses for the upcoming season. 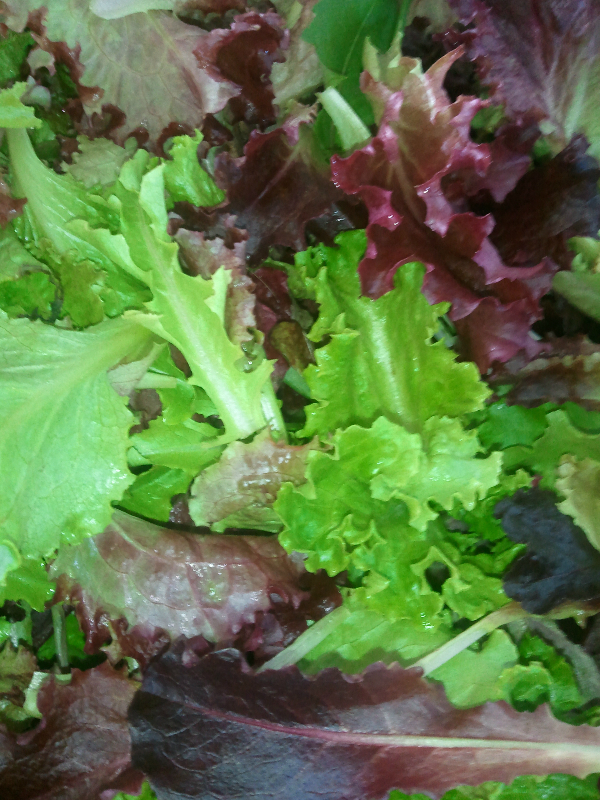 We are hoping to have most of our CSA sign-ups by the end of February. This will help us with planning and planting.